If you are looking for a complete, easy to use, MIG welding kit, look no further than the Hot Max 175wfgk MIG welding kit. This kit comes complete with a variety of accessories, including a welding cart, Kevlar stitched gray welding gloves, a 9’ cable, and so much more. It is ideal for everyone, from the amateur welder or hobbyist to the professional fabricator. Its 175 amp MIG welder can operate with or without shielding gas meaning that, from the moment it is delivered to your doorstep you can start working. 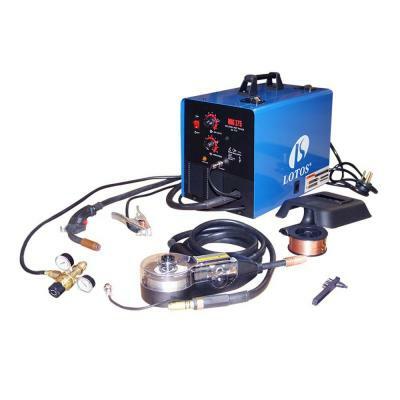 The lightweight Hot Max 175wfgk MIG welding kit runs on 240V single phase power supply and outputs anything from 30 to 175 amps due to the variable voltage control. The wire feed and voltage control are very useful. They can be adjusted while you weld so that you can continue with your work smoothly without having to worry about interruptions because you had to stop and make adjustments. It comes pre-wired for the Hot Max SPG Spool gun. It includes an Argon and CO2 regulator and hose. Comes with a fixed front, wide vision welding helmet with #10 shading and Leather welding gloves. No MIG Converter is needed to operate the machine. It switches polarity very easily. 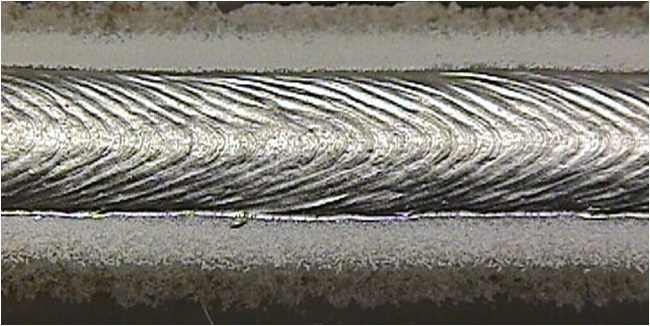 Going from flux core welding to gas welding has never been easier. The MIG Gun and Ground plug are both easy to remove, making it easier to move the Welder kit from one place to another. 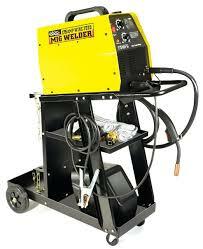 As far as complete kits go the Hot Max 175wfgk MIG welding kit is one of the best on the market. The fact that it is so easy to use, even for the most clueless beginner is amazing. It has controls that are straightforward and user friendly so there is very little confusion. Included within the kit is a number of different sized tips, ranging from .025” to .035”, which are really helpful for those that are just starting out. With its Thermal Overload Protection system, you never have to worry about the Hot Max 175wfgk MIG welding kit ever overheating. The durability and build quality of this welder kit put it above many other kits in its class, and if you acquire one you know you are going to have a reliable welder in your shop or garage for years to come once you complete setting it up. The Hot Max 175wfgk MIG welding kit may be as close to perfect as you can come with a 175 amp MIG welding kit, but it does have its flaws. For instance, the fact that the cart itself is slightly tricky to put together is a bit discouraging. Though it works brilliantly once it has been assembled, there is still the problem of space for your gas bottles. 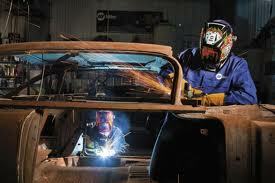 It is quite difficult to get tall Argon or CO2 cylinders into the cart along with the welder as the welder will tend to interfere with the gas hook up at the back of the cart. Consumers who have gone on to purchase the Hot Max 175wfgk MIG welding kit have given it high praise, with most all saying that they would recommend it to anyone who welds or who wants to start welding. 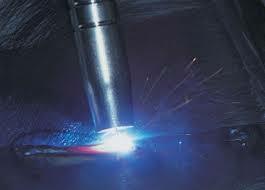 The value for money has also really impressed, because for the current price, the little welder seems to be performing better than similarly priced welding kits. Though there are almost no negatives against this welding kit, there have been a few users who have recommended getting an aftermarket helmet. Whatever the case may be, the Hot Max 175wfgk MIG welding kit is somewhat of a favourite for the people who have invested in it, and it has proven itself to be a major player in the fabrication industry. For those with small home or garage jobs that do not require welding anything thicker than 3/8” this kit will prove to be invaluable.